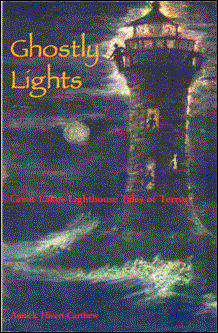 The isolated lighthouses of the Great Lakes provide the perfect setting for twenty one spine-tingling tales inspired by true stories. In these lonely outposts, a solitary keeper struggles with the elements, unknown forces, and internal demons. 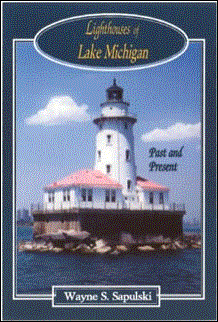 This thrilling collection of spine-tingling tales takes place in and around the often desolate Great Lakes lighthouses. 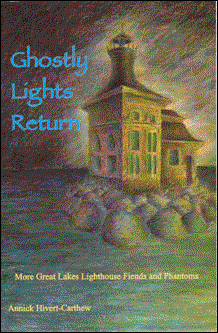 From the imaginative author of Ghostly Lights come more chilling tales that will delight and alarm those who dare to enter. As a young art student, Marjorie Nash Klein corresponded with Detroit Tiger Hall-of-Famer Hank Greenberg, and the two carried on a correspondence that ended abruptly in 1940. 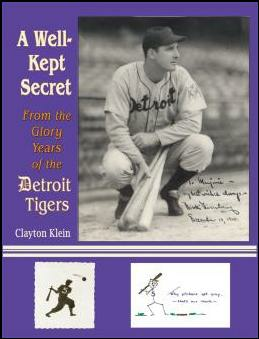 A Well-Kept Secret covers Detroit Tigers history from 1923 to 1947. It includes chapters on Tiger Hall-of-Famer Charlie Gehringer, who grew up on the author's hometown, and a chapter on Hall-of-Fame pitcher for the Cleveland Indians Robert Feller, a former nemesis and later friend of Greenberg. Throughout the book are drawings by Marjorie Nash Klein-the whimsical cartoons she sent to Hank Greenberg, and the stunning portraits she had autographed by baseball and movie legends. In this full-color volume, photographer and historian Wayne Sapulski shares his spectacular modern photographs of every lighthouse on Lake Michigan and its connecting waterways. In addition to these photos are rare historical pictures, a navigational and architectural history of each light, the details of why and where they were built, their current status, and directions to the sites. In 1933, President Roosevelt offered a bold new plan to save a generation of men and preserve natural resources. Over 102,000 Michigan men answered his call. Here are their stories. 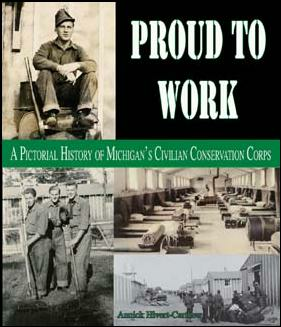 Filled with personal photos and stories of veterans, Proud to Work shows the Michigan CCC at work, rest, and play. 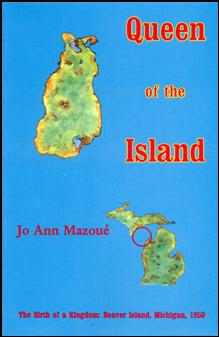 This rich and captivating historical novel captures the events and occupants of Fort Michilimackinac during the French and Indian War. 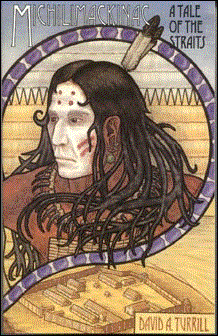 Detailed descriptions of the Ottawa, Potawatomi, and Ojibway tribes, their partnerships with French trappers, the intrusion of the Anglais and the resulting bloodshed are skillfully detailed in this gripping tale of the Straits. In 1850, James Strang led his Mormon followers to Beaver Island, where he established a kingdom and proclaimed himself monarch. As Strang created his "Paradise," his wife struggled to leave the island and the threat of polygamy. 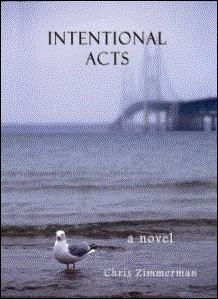 This exciting historical narrative examines this powerful and often ruthless man. 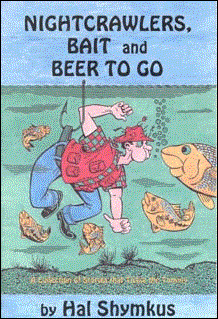 Here's a collection of humorous and heartfelt stories, anecdotes and experiences of a lifetime of fishing. This hilarious examination of life at a fishing camp contains tales long remembered after the catch. 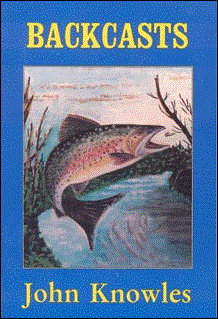 This humorous and engaging collection describes the beauty and serenity of the water and woods, and one man's love and respect for the outdoors. Above all, Backcasts is a story of camaraderie- of friends joined by a mutual love of nature and bound by sportsmanship. On a grizzly, wind-swept afternoon, three men duck hunted a jagged point off Lake Superior. Only two men made it to shore. Find out what happened, and what went horribly wrong. 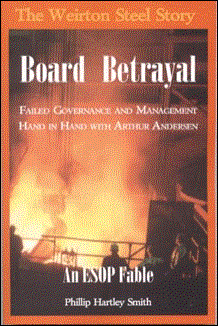 Phillip Smith reveals what happens behind top management's closed doors and self-serving corporate boardrooms and how the actions of a few in power can destroy the dreams of so many. Follow the history of the automotive business and the factors that have impacted it. 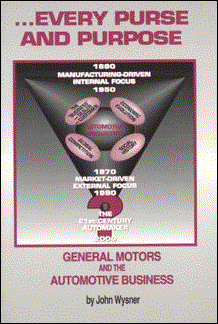 Through a decade-by-decade analysis, see GM's rise to industry and world dominance through the "cradle to grave" strategy.